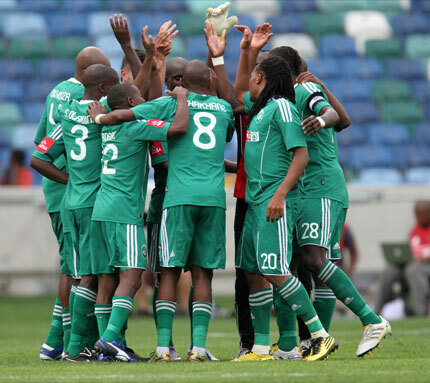 Wear green and come out to support Usuthu in their clash against Kaizer Chiefs. 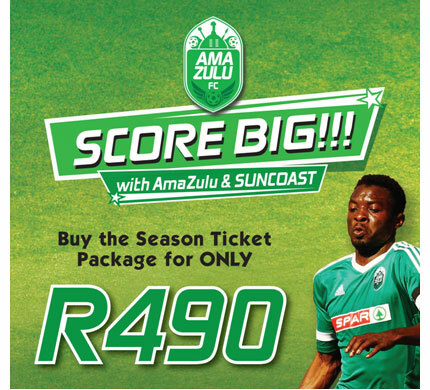 AmaZulu is working hard to finish in the top four of the ABSA premiership this season so let’s get behind the home team! 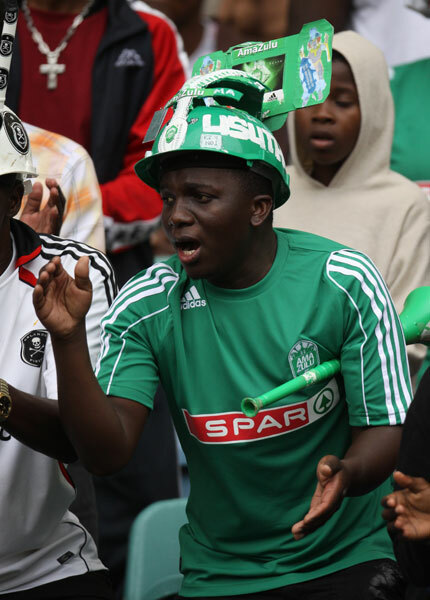 The club has an excellent season ticket package available for supporters with loads of discounts and goodies thrown in for just R490. 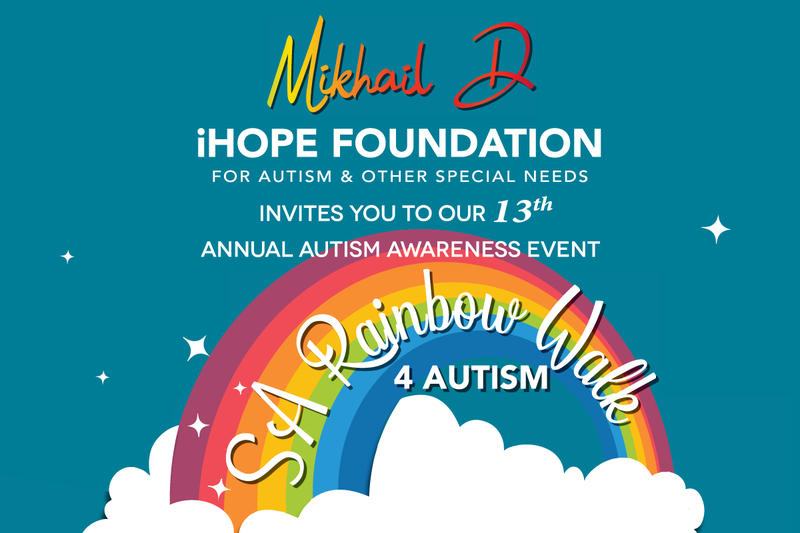 Head over to amazulufc.net to find out more.